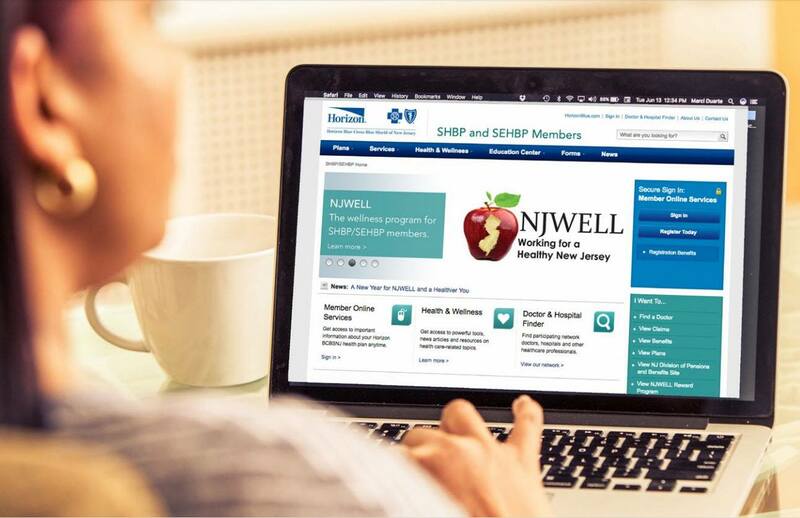 As of January 1, retirees now can participate in the NJWELL program, which encourages School Employees’ Health Benefits Plan (SEHBP) members to stay healthy through wellness activities. 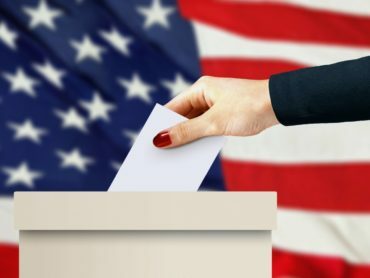 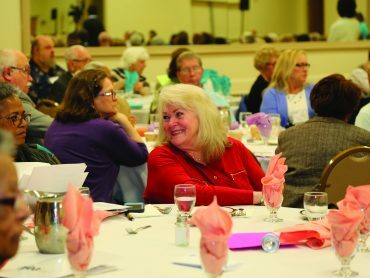 Participation in these activities can result in a monetary incentive. 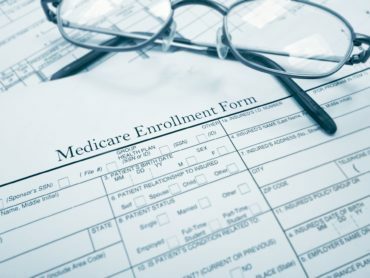 The addition of the NJWELL program is just one of the enhancements and improvements that enrollment in an Aetna Educators Medicare plan will provide.